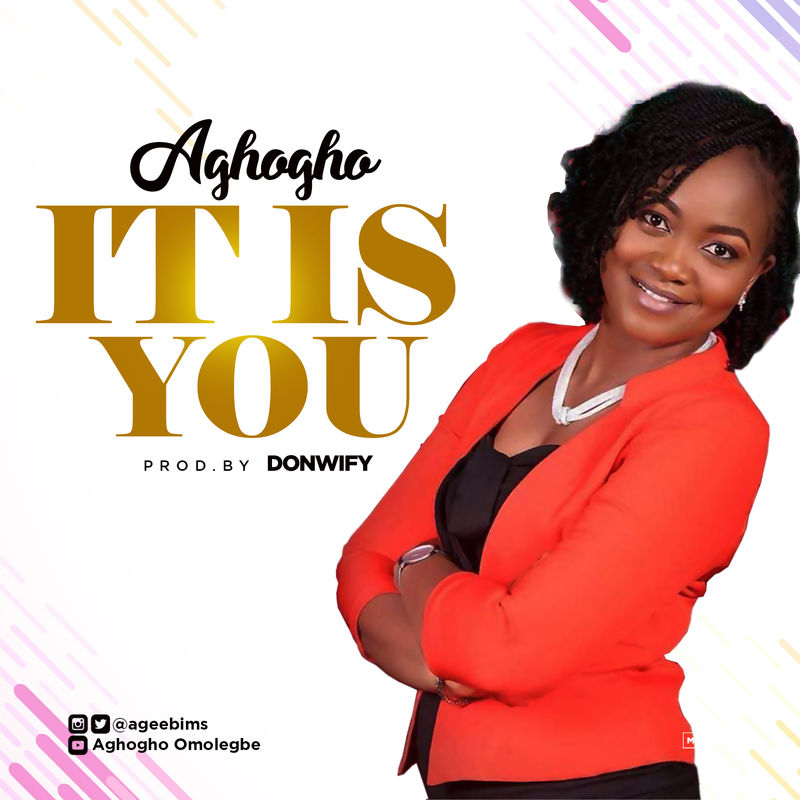 Fast rising worship leader and recording artiste Aghogho out with “It Is You“. Aghogho who recently released the official video for her widely accepted single “All The Praise” is set to take us on a dynamic journey with her new single. In times and seasons where many put their hope on men and material things, the new single expresses a total dependence on God in every circumstance as the only source and reason for our being. The song captures Psalms 38:15 LORD, I wait for you; you will answer, Lord my God. According to Aghogho, what is life without Him? What is the hope of anyone who calls and trusts him without totally depending on Him? I believe this song will reinforce our trust and belief in God. The new single is available on all digital platforms Get it on Itunes & Amazon here. You can also download for free.